We are happy to assist you and answer any kind of questions that you may have! Would you like to know more about our guided tours, Filmstadens day or the Gatekeepers House? Do you have thoughts about collaborations or any other suggestions? Please contact us! We’re always interested in finding new ways of working with, discussing and spreading knowledge about swedish film! Subway: The blue line towards Akalla. Get off at the station Näckrosen. 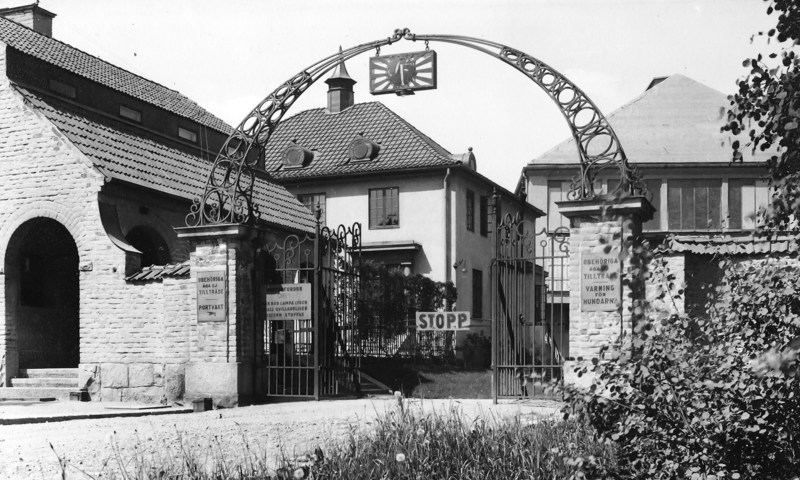 Official address: Råsundavägen 150, Råsunda.